The University Honors Program is a community of scholars dedicated to the delight of intellectual inquiry, and to the joy of reflecting on great ideas and accomplishing creative projects. An Honors education is not merely about what you learn—it's about cultivating passion for learning, for developing your strengths, and for seeing things in new ways. We foster in our students the ability and desire to address problems of the 21st century using collaborative, multidisciplinary, interdisciplinary, and multicultural, approaches. 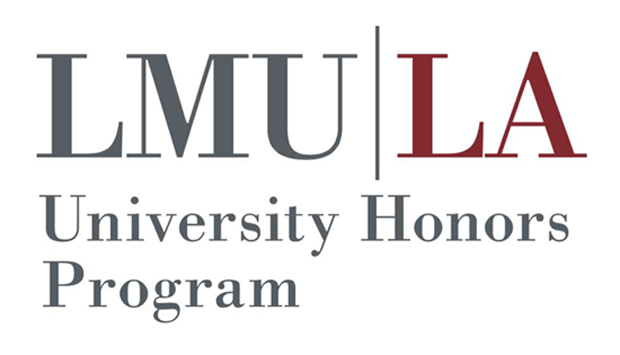 LMU’s Honors Program offers a unique, exceptional undergraduate education and prepares you for life after graduation. Read more about the Honors Program.